It’s the start of her creative streak! 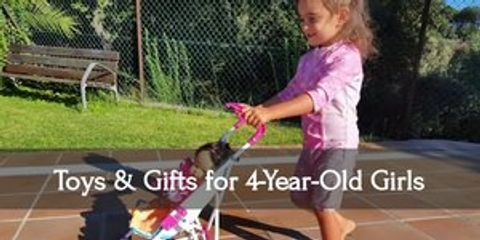 While most five-year-old boys would love to run around and play with active toys, little girls of these age may like something a bit calmer yet still as exciting. This is the age where your child will most likely want to do more stuff on her own. Her independence in playing is a good thing! Just make sure that she’s spending it in a productive way. Review: Okay, first off, let me just say how cool this is! Even an adult like myself would get super excited if I received this pillowcase as a gift. What more a five-year-old? This is pretty straightforward. The illustrations are adorable, the wash-out fabric pens work great, and it’s worlds of fun! 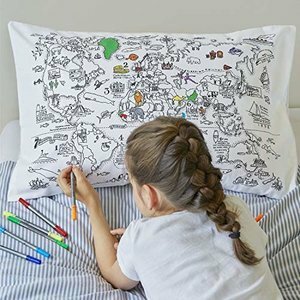 Plus, the pillowcase is made from 100% Turkish cotton which makes it super soft and amazing to rest your head on. I highly recommend this pillowcase (even as a gift to yourself). Review: One arts & craft project I loved doing growing up was making jewelry. I started out with the plastic kiddie sets and gradually worked my way up to the beautiful costume gems you find in more crafts store. I’m sure that your little girl will love this set as well! The fact that all its pieces are made up of wood makes it look all the more classier and sturdier than the ones we grew up with. There are over 200 beads in this set. Think of all the different kinds of jewelry she can make, from bracelets to necklaces! Review: There are many popular board games today that might be a little too mature or hard to understand for kids. But don’t let that stop you from introducing these games to them. 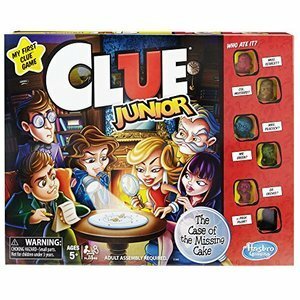 Why not start with the kid-version of Cluedo? Instead of murder and weapons, what your child and his friends need to discover is who ate the last piece of cake. You can still teach the mechanics of the classic game since that hasn’t changed. Once she’s older, introducing the original Cluedo as well as the other variants will be a piece of cake. Review: Little girls are known for their fascination with anything cute and frilly, like princesses and fairies. There’s nothing wrong with that! In fact, you can use this to your advantage as a means to strengthen her skills in various endeavors. One such activity is developing her green thumb. 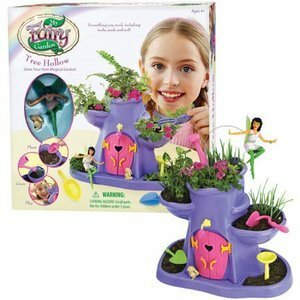 With this Fairy Tree Hollow, you can encourage your little girl into growing her own magical garden. It’s full of easy-to-grow and maintain plants. Included as well as numerous themed decorations like opening doors and even a chandelier! Review: Does your little girl want to be an animal doctor or an architect? Well, she can be both with this playset. 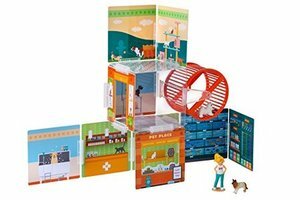 Your child can design their very own clinic and pet shop, and then play with it after! 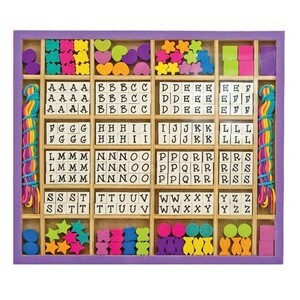 The amazing thing about this toy is how simple and innovative it is without having to take too much space. There are even special structure like an exercise wheel. Think about the endless designing possibilities your little girl can have since the plastic panels have really sturdy connectors. 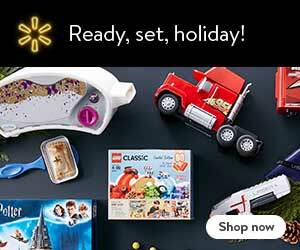 I really think that this is an awesome toy, especially if you’re into minimalistic living. Review: Little girls just love dollhouses. If your child doesn’t have one yet, you can still buy her one today. 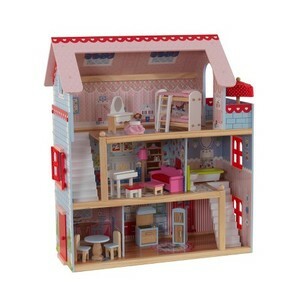 I think that dollhouses are especially important in teaching your little girl nurturing skills. This beautiful cottage has three levels with five spacious rooms and a balcony. Your little girl can design her dream house with the 16 pieces of furniture that comes with the house. She can even open and close the windows. The best thing about dollhouses? You can even live your own designing dreams, and get your little girl additional stuff for decoration and whatnot! I know I’m excited! Review: Play tents are always a great way to give your child her own private space. Sure, she may her own room but a play tent is more like an ‘office’ where she can play to her heart’s content and hide from you when she wants to. But, play tents are also fantastic for providing your kid with more realistic gameplay. 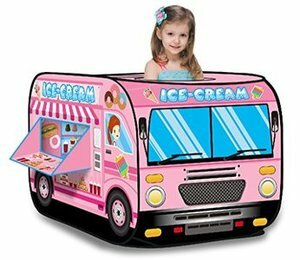 This pop-up ice cream truck can serve as her very first food cart. She can make the ice cream inside and hand it out to you from the open window. She can learn to cook and even understand the importance of money and change. What’s more is that she can play with her new truck inside or outside. Review: If your little girl can now play with small figurines, one adorable series is the Shopkins. They are super adorable grocery characters that your child can collect. Honestly, they don’t do much but they really are cute, and worth collecting. You can help your daughter start her very own collection. Plus, they have lots of additional play areas and can be substituted for dolls. 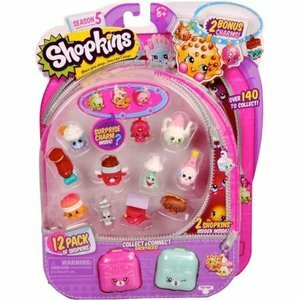 Shopkins main feature is how they look, simple as that. Review: If you want a Disney-inspired board game, the Eye Found It is an excellent choice! Your little Disney princess will absolutely love playing this with her friends. The board itself is filled with beautiful, whimsical Disney-inspired artwork. But the best part is that she can join Mickey and his other friends in a race through her favorite places like Cars’ Radiator Springs or Peter Pan’s Neverland. 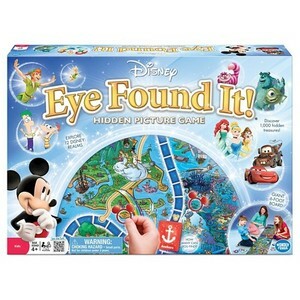 If you’re a Disney buff and you want your little girl be one too, this is the game for the both of you. Trust me. Review: Little girls of this age will be very curious about the different roles they see in their everyday lives. She might see Daddy as a cook and want to start cooking, or she might visit a supermarket and want to be a cashier. She can even notice Mommy getting ready on her vanity every start of the day. Easy to say, your little girl’s curiosity will make her want to act out things that are interesting to her. So why not give her her own vanity? 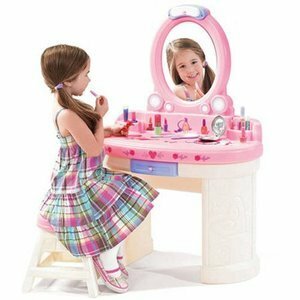 This little playset has a shatter-proof mirror she can check herself out in, as well as vanity lights and different accessories. 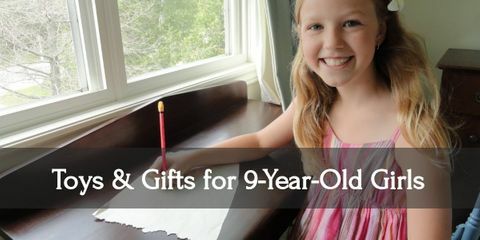 She can even put her hair ties and child makeup in the many compartments and drawers. 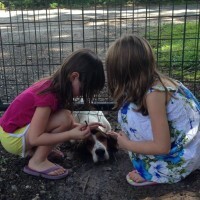 Really, the best thing about young kids is that their naturally curious and want to experience everything around them. 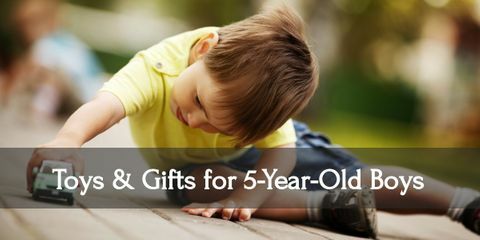 Toys can be useful tools to help encourage that curiosity. With toys around, she can both explore her environment, learn new things, and have tons and tons of fun all the while. You can even make playing with toys and games a wonderful bonding experience between you, your daughter, and the whole family!